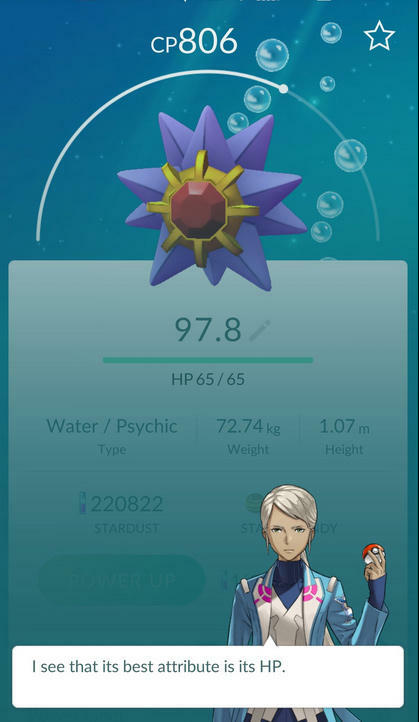 This implies that the feature is only available to players who have reached at least level five and chosen a faction to side with–Team Mystic, Team Valor, or Team Instinct. 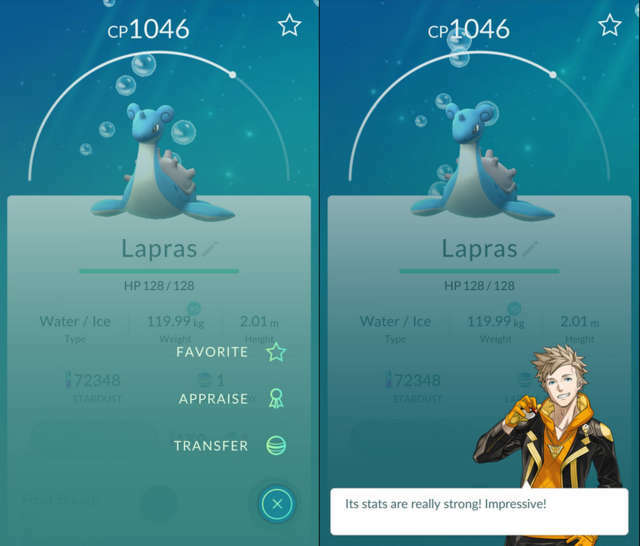 The feature enables you to check the stats of your Pokemon before you begin to level it with Startdust and Candy to be completely sure you have the right choice. The developer did not mention anything about the bug where Pokemon spawn inside of the Poke Stops. 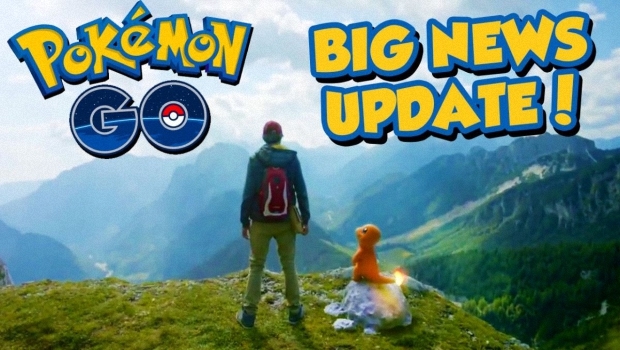 However they did mention that this update is only available in countries that have originally received launch.